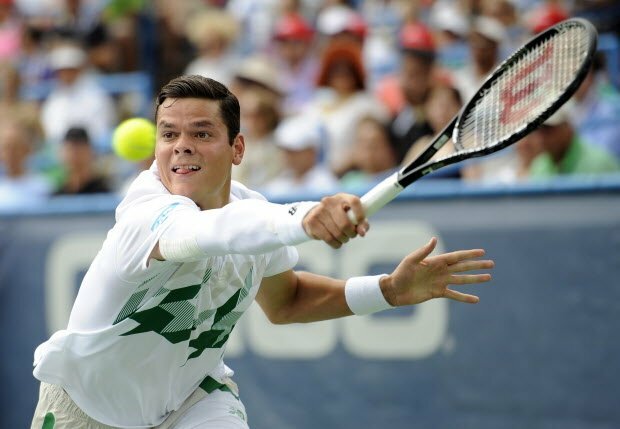 Home > Posts tagged "Milos Raonic"
Defending champion Andy Murray has been knocked out of Wimbledon after losing in straight sets to Bulgarian Grigor Dimitrov. 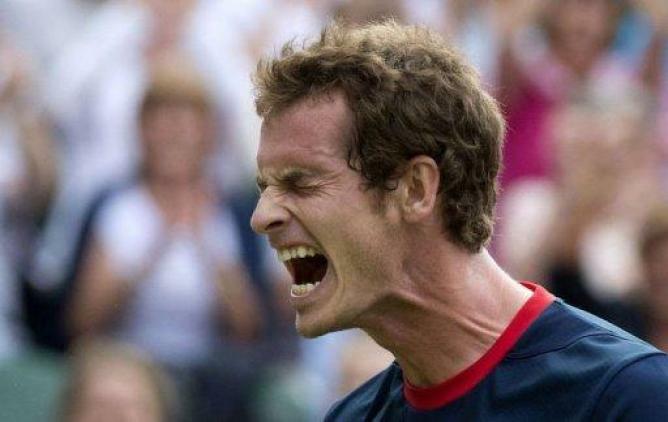 The Scot was comfortably beaten 6-1, 7-6, 6-2 and now Dimitrov plays 2011 winner Novak Djokovic in the Semi Finals. Djokovic overcame hard hitter Marin Cilic in a heated contest that ended 6-1, 3-6, 6-7, 6-2, 6-2.